When writing blog posts to generate traffic to your blockchain website, one tool that can be used to increase traffic is the meta description. 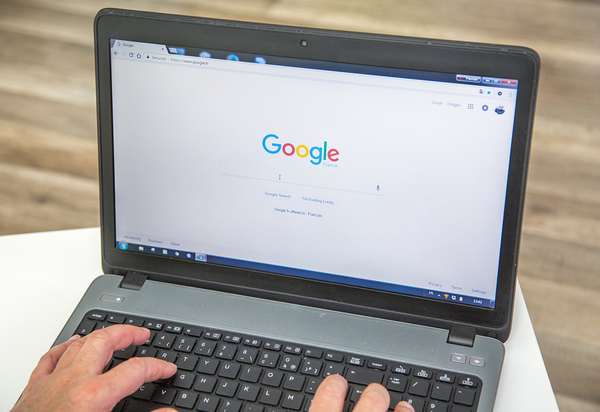 Meta descriptions are the text that Google or other search engines often use to describe the content in search engine results, so they are an important way to drive traffic to your site. Meta descriptions that follow certain best practices are more likely to generate clicks. 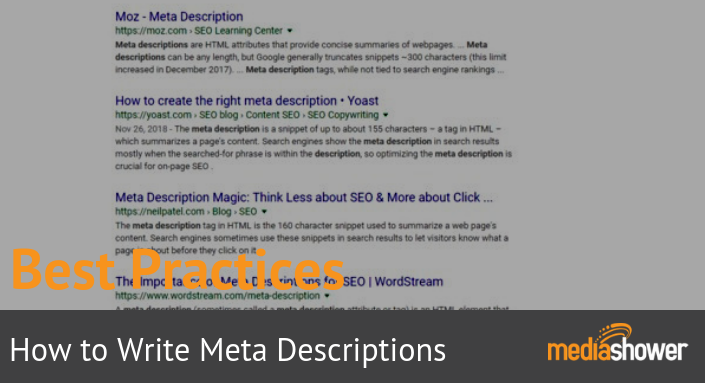 Here are some of the best practices for writing meta descriptions that will help your content get more views. Including keywords in the meta description will tie into your existing SEO efforts and help people find your posts, but it’s even more important for the meta description to sound natural and be readable. When meta descriptions are awkwardly phrased or not grammatically correct, searchers will expect that the rest of the article will be the same and are more likely to skip over it as they browse search results. In most cases, you will be able to both include the keywords and make your meta description readable. A meta-description is like a mini-ad for your post. Using language aimed at selling the post will be more compelling and get more clicks. Phrases like “click to learn,” “here is how to” or “read to see” are stronger than a sentence that just describes the content without inviting the reader in. Other powerful words to use include “measuring”, “success”, “pro-tips”, “best practices”, “must-have” and “need”. The meta description should be original, not a copy and paste of your first sentence or other existing content. It should give searchers a compelling reason to click on your article and enter your site. Meta descriptions should be between 135 and 160 characters, including spaces. Most word processing software can count characters for you. If you need to make your meta description longer than 160 characters, you can certainly do so, but it won’t show in the list of search results. Instead, there will be an ellipsis (. . .) to show that there is more to the meta description, which may encourage clicks as well. What you really want to do in a meta description is to show the benefits of the content, which will get readers to click on the article. While you don’t need to put hours of thought into creating a meta description, you should take some time to think about your target audience and what might be likely to interest them about your topic. Blockchain investors want solid information and facts about your currency, reasons why it would make a good investment, and insider or pro tips that give them information most other people don’t know. Targeting these interests in your meta descriptions will yield more clicks and drive traffic to your site. Media Shower is your source for all things blockchain. Get our weekly investor briefing delivered for free to keep up on all the latest blockchain marketing news and developments.